The day I sat down to watch “Santa Buddies” with my kids was the day I truly realized my deep and sacrificial love for them. We’ve all had those experiences, right? This is why we’re so appreciative of kids’ entertainment that actually strikes us as clever or funny or moving as adults. Sometimes it takes watching tons of awful kids’ shows or movies to help us appreciate those gems that are both wonderful for kids and don’t make parents want to set the TV on fire. 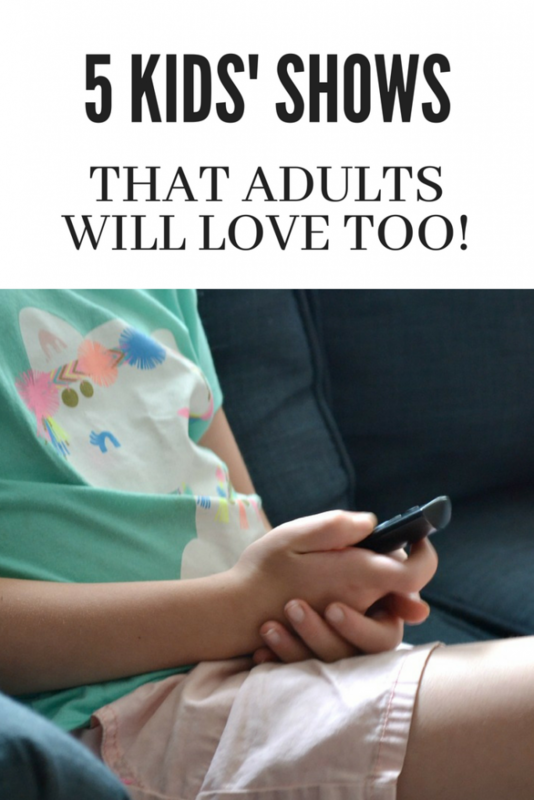 So here I’ve rounded up five shows I love as much as my kids. I may even get scolded occasionally for watching ahead on one of these shows after they have to head up to bed. I’ll never tell. 1. Phineas and Ferb: It’s just a genius show. 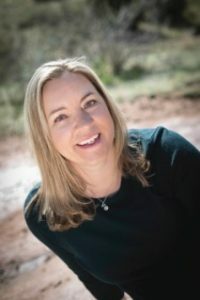 The premise is often the same — the boys are out of school for summer, their parents have left the house, and they manage to build something outrageous while their older sister desperately tries to get them in trouble. Of course, every time their parents return home, the house is back to normal. With episodes like “Lawn Gnome Beach Party of Terror,” the show is wildly funny (yesterday, my teen and I were both laughing while watching), it includes brilliant and catchy songs in every episode, and it shows a healthy, happy blended family. Oh, and it has a platypus. I rest my case. The show is currently on Netflix and Disney XD. 2. Sesame Street: Ever since I watched The Beetles perform “Letter B” when I was little, I’ve been enchanted by how Sesame Street manages to take pop culture shows, songs, and people and make something fun and educational. My personal favorites include “Upside Downton Abbey,” and “The Hungry Games,” featuring Cookie Monster, of course. The show runs on HBO and PBS. 3. Curious George: Dangit if I don’t love that cute little monkey. He acts exactly like a curious preschooler, he’s well-meaning and adorable and he gives me all the warm fuzzies. He may be educational for my kids, but for me, George is comfort television. The show is currently on PBS. 4. The Animaniacs: My kids learned their presidents because The Animaniacs’ “The Presidents Song” was on endless repeat here. Another show with excellent music and funny parodies of movies and TV shows of the ’90s (because that’s when it came out…but my kids love the show, so it still holds up.) Also, they’re now working on a reboot, which I really hope is as good as the original. You can find The Animaniacs on Hulu. 5. 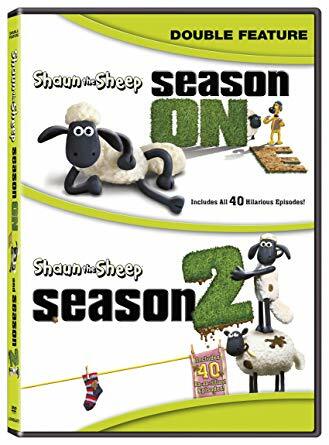 Shaun the Sheep: A quirky claymation show by the creators of Wallace and Gromit, Shaun the Sheep follows barnyard animals who have adventures while trying not to get caught by the farmer or the evil piggies who live next door. This show is no longer on Netflix, but it’s worth tracking down DVDs or Blu-Ray copies to check out. 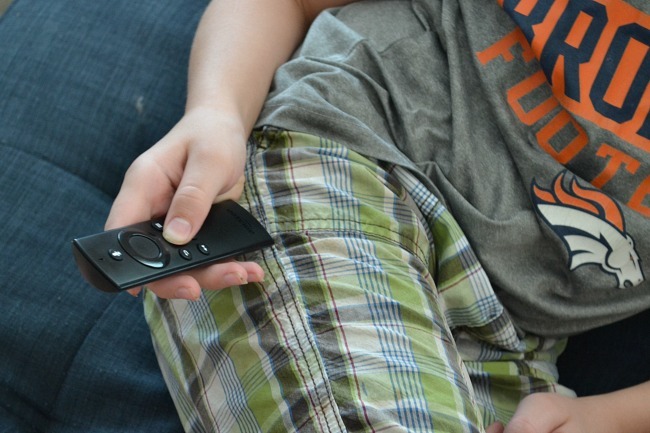 Do you have a show you ACTUALLY enjoy watching with your littles?